Electronic Components classified, as 5955 include Quartz Crystal Units, Quartz Crystal Controlled Oscillators and Non Crystal Controlled Oscillators. Electronic oscillators are used to convert Direct Current (DC) to Alternating Current (AC) by using an electronic circuit that produces an oscillating electronic signal. Electronic Oscillators produce signals from very low frequencies (Hz) to high frequencies (Mhz) to very high frequencies (Ghz). Electronic Oscillator designs typically use a resonator and in some cases Integrated Circuits (IC) to produce specific frequencies. 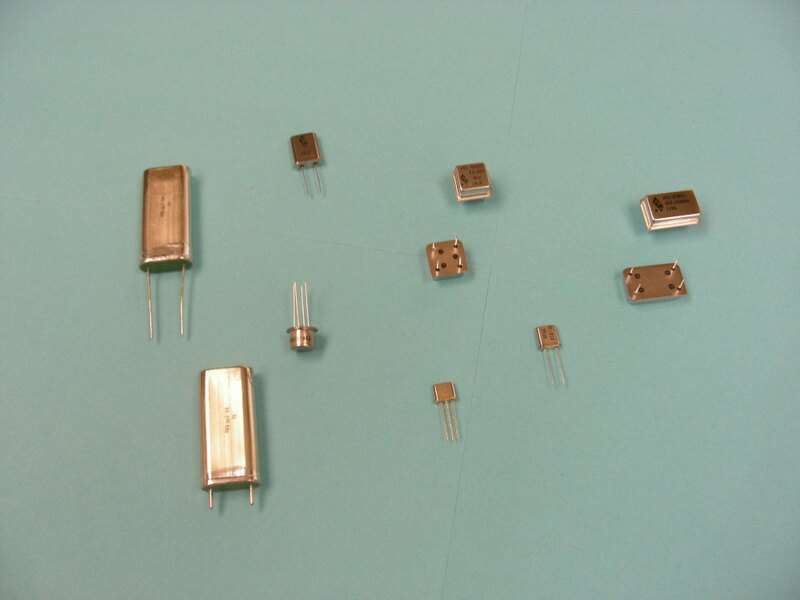 Resonators used in oscillators consist of RCL Resistors/Capacitors/Inductors operating in the Hz Range, Quartz Crystals operating in the Khz to Mhz Range and Dielectric Resonators operating in the Ghz Range. Electronic Oscillators are used in similar industries as NSN 5915 such as Avionics, Military (Communications, Radar, Weaponry), Telecommunications, Broadcast and Medical. For all 5955 and oscillator requirements contact Lokos Electronics or review our product portfolio.